The Class 5 Boys 3200m looks to be strong again this year with nine State Qualifiers returning including the Champion and four additional State Medalists. Defending Champion and XC State Champion Christian Baker returns and will be the favorite heading into the 2019 season. He owns the fastest returning time in Class 5 with a 9:21, and he just looks like he's getting stronger as he goes. This race has a lot of talent returning though, Harrison Brown of Lafayette placed third last year with a 9:27, Chandler Gibbens was forth with a 9:32, and Braden Zaner 5th with a 9:36, and Tom Seitzer was 6th with a 9:36. In addition to medaling in the 3200m last year, all of those boys were also All-State in XC this fall. This race is really stacked and should be a fun one to watch this Spring. 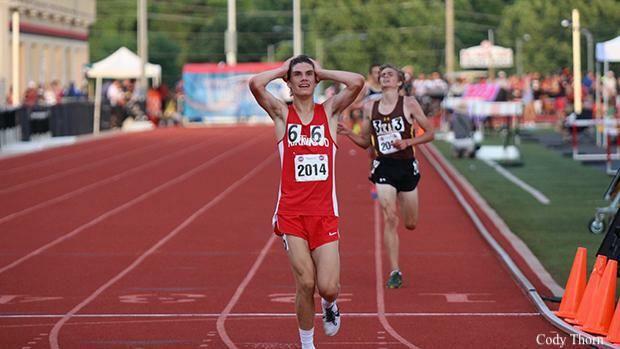 Below you can find my subjective rankings and honorable mentions for the Class 5 Boys 3200m.